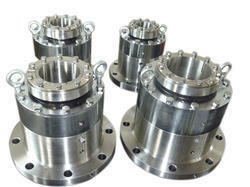 We are a manufacturer and service provider of Agitator Double Acting Unbalance Seal. It is used in various Phama productsand stc. 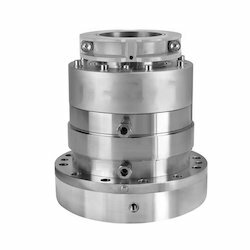 These unbalance seals are also utilized as buffer fluid and are compatible with main media being sealed. We are a noteworthy Agitator Seal. 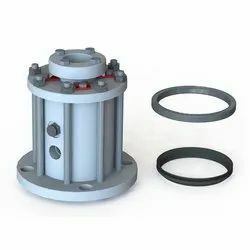 These Agitator Double Acting Balance Seals are supplied with Cooling Water Jacket that ensures cool running of the seal and Agitator Double Acting Balance Seal are used with Pressurized Buffer fluid preferably clean soft water because of its good heat transfer qualities Fluids like Oil, Hydrocarbons Solvents etc. 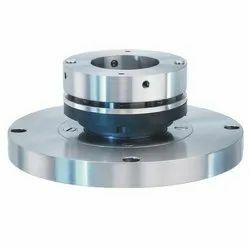 We manufacturer Agitator Double Acting Seal. Contact us to get the best price of Agitator Double Acting Seal. 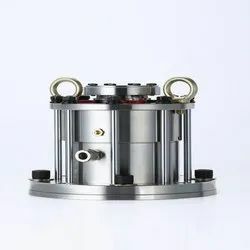 We are one of the reliable organizations engaged in providing B91/B96/BCG series Agitator Unbalance Seal that is factory assembled and checked cartridge units. 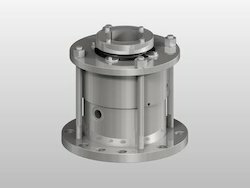 Offered unbalance seals are used on steel, glass-lined & SS mixers agitators & vessels. 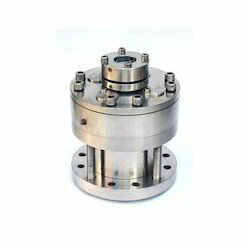 These unbalance seals are also utilized as buffer fluid and are compatible with main media being sealed. We manufacturer and supply General Purpose Agitator Seal, contact us to get the best market quotes for General Purpose Agitator Seal. 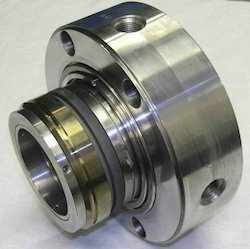 We offer finest Customized Agitator Seals by quality row materials. We are leading agitator seals exporter firm in India.The agitator seals are used for various systems and vessels. 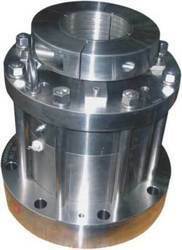 In some systems or pumps where an ordinary seal does not perform efficiently, the agitator seals are used. 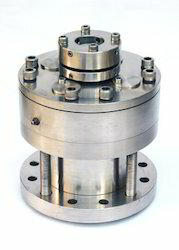 Looking for Agitator Seal ?